The Aurora Pacific Ecozone and Freeport (APECO) was established by RA 10083 over 12,923 hectares of productive agricultural lands and natural forests in Casiguran, Aurora. The APECO Law was passed without consultation with the people of Casiguran. The APECO Law was passed without approval of the local government unit of Casiguran—a violation of the Local Government Code (RA 7160) and the APECO Law itself. APECO displaces fisherfolk without provision for relocation and livelihood—a violation of the Fisheries Code (RA 8550). 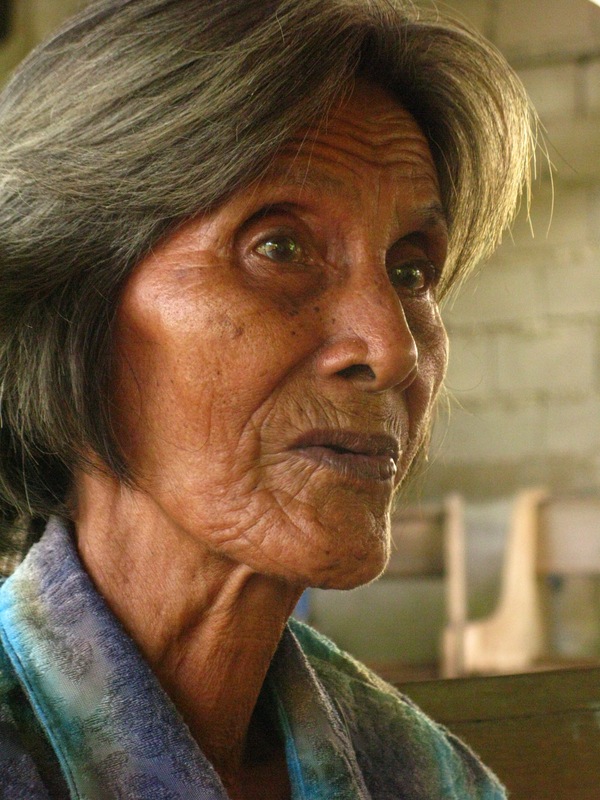 APECO intrudes into ancestral lands of the Agta Dumagats without their “Free, Prior and Informed Consent”—a violation of the Indigenous Peoples Rights Act (RA 8371). APECO’s proposed infrastructure and industries will destroy at least 300 hectares of productive, irrigated rice lands thereby endangering food security in Aurora and the pristine waters of Casiguran Bay—a violation of the CARPer Law (RA 9700). APECO disregards the rights of affected tillers of 110 hectares of land covered by the CARP (RA 6657). Since 2008, about P500 million of the people’s money has already been released to APECO without any COA audit of its expenditures—a violation of the Government Auditing Code (PD 1445). Industries Development Corporation (IDC), the only registered investor in APECO owned by Mr. Joselito Ong, asked for exemption from DENR DMC 2008-03 prohibiting commercial cutting of natural forests in Aurorain order to implement a Memorandum of Understanding (MOU) between the Province of Aurora and IDC, signed by Governor Angara-Castillo, Senator Edgardo Angara, Congressman Sonny Angara and Mr. Ong. Mr. Ong is one of the 5 Board members of APECO. APECO already paid P50 million out of a committed P120 million to Mr. Joselito Ong (IDC) supposedly for the purchase of Mr. Ong’s logging rights–a potential violation of the Anti-Graft and Corrupt Practices Act (RA 3019). 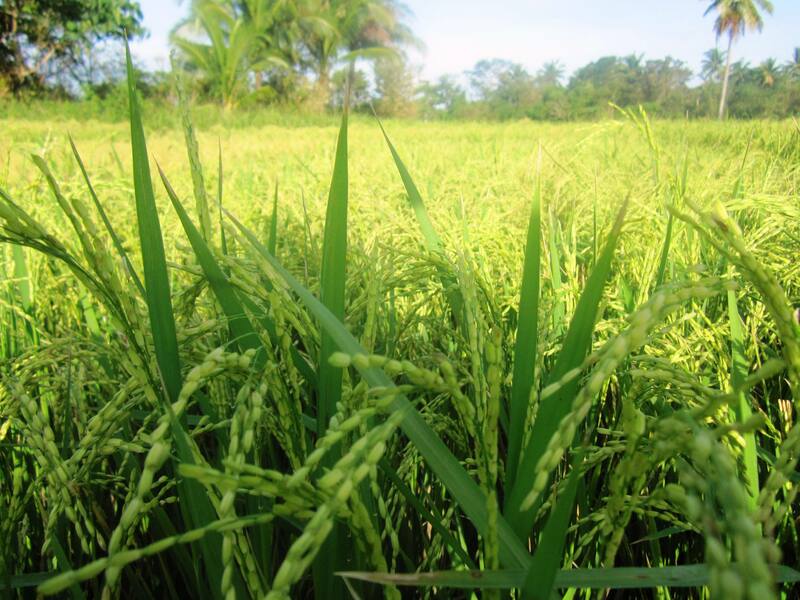 APECO paid more than P650,000 per hectare for the coconut land of Provincial Environment and Natural Resources Officer Benjamin Miña, yet it paid only P45,000 per hectare for the rice lands of those who have already lost their homes–a potential violation of the Anti-Graft and Corrupt Practices Act (RA 3019). Mangroves have already been cleared to give way to APECO – a potential violation of environment policies in PD 705 and DENR DMC 2008-03. The APECO Law was passed without the benefit of a full feasibility study and of the required inputs from the affected communities.The bill, which merely lapsed into law, was sponsored by Senator Edgardo Angara in the Senate and Congressman Sonny Angara in the House of Representatives, with the endorsement of Governor Bellaflor Angara-Castillo. Congressman Angara and Governor Angara-Castillo presently sit in the APECO Board, while Senator Angara admits he acts as CEO of APECO. President, they are so powerful and we are powerless against them. Hindi pinapakinggan ang boses ng mga maliliit. The APECO is a virtual “republic” with more prerogatives and powers than any government corporation (GOCC) in the country today. Who will benefit from the APECO? Illegal loggers, internet gambling operators, smugglers, land speculators? And who will get hurt? Farmers, small landowners, fisherfolk, indigenous peoples, the environment, the national government coffers. Tanong ni Lola Luz Gonzales, edad 79 at magsasaka, “Bakit kami papaalisin ng APECO sa lupa na pinagyaman namin?” Sabi ni Victor Abajon, isang katutubo, ang buhay bago APECO ay “mahusay, matahimik at malaya.” Mr. President, please stop funding the serial plunder of Casiguran. Please listen to the voiceless people of Aurora. Maraming salamat, Ginoong Pangulo. Asahan ninyo na kasama kami sa pagtataguyod sa daang matuwid. BEMBET MADRID and the Integrated Pastoral Development Incorp. Farmers, fisher folk and indigenous peoples displaced by the Aurora Pacific Economic Zone and Freeport (APECO) drew support from key sectors when members of Casiguran’s Task Force Anti-APECO visited Manila on May 6, 2010. Farmer Victor Convicto of Piglas-Casiguran-Task Force Anti-APECO with Dumagat representative Ryan Francisco and Casiguran parish priest Fr. Joefran Talaban expressed confidence that the next administration will junk RA 10083 after a meeting with representatives from government, the Church and other organizations in Manila. RA 100873, which recently lapsed into law, expands the scope of the project pushed by Senator Edgardo Angara, Rep. Sonny Angara and Governor Bella Angara-Castillo. “More people are finding out about the violations against human rights and other laws on local government, agrarian, reform, fisheries, and the false promises of economic growth which endanger the welfare of indigenous peoples and the environment,” Convicto said. He added that they raised greater public awareness of its adverse impact on national interest. While in Manila, the group had positive dialogues with representatives of Congress, Senate, civil society, and the possibly the country’s next president, as they personally delivered a letter of protest against RA 10083 to all candidates at each of their campaign headquarters. “Most are skeptical of the benefits being aggressively promoted by those behind the project. They understood that destroying our farms and fishing grounds would have negative effects on agricultural productivity and food security,” he said. According to Convicto, they shared similar reservations against RA 10083 due to the loss of livelihood for majority of Casiguran’s population reliant on these industries. Another concern is channeling taxpayers’ money and already scarce public funds to the APECO in favor of private interests, in addition to the limited authority of national and local governments in the area. “With their help, we will continue our fight,” the group said.